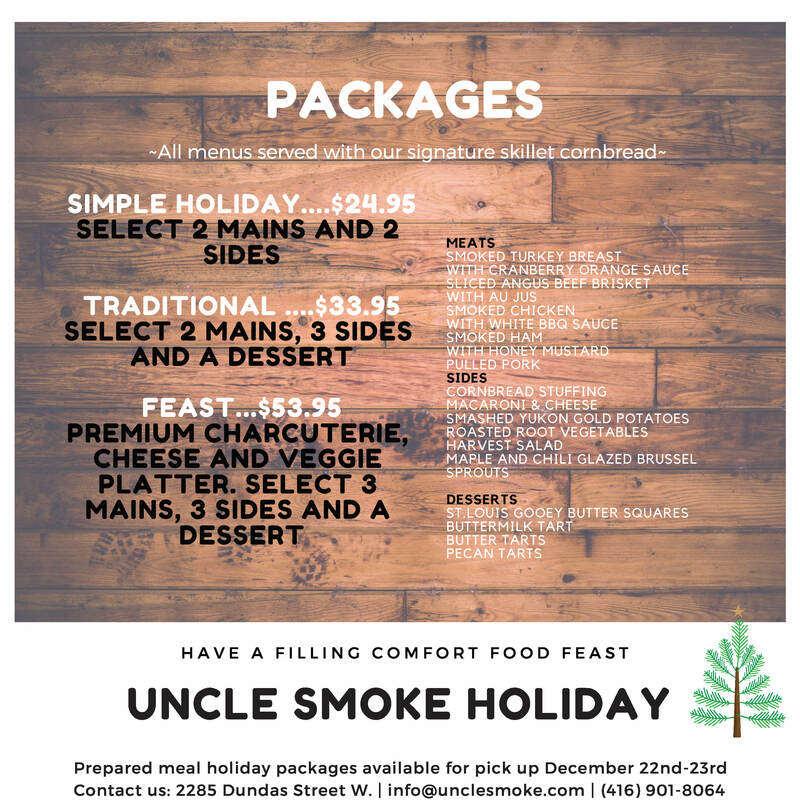 bring on the holiday cheer with with real pit-smoked holiday catering options. Orders may be picked up in restaurant or delivered. Delivery is available on orders exceeding $150 (delivery fees apply). full service catering for weddings and formal functions to pick up or hot drop off service. Thank you! Your submission has been received! We’ll contact you soon.